Can your team combine their skills, play to their strengths in our Casino Nights? Collaborate to ‘Break the bank’ and bring the house down in Casino Nights. Enjoy the entertainment of Team building’s Vegas casino nights. Play poker, Blackjack & Roulette, without losing the ‘shirt off your back’. 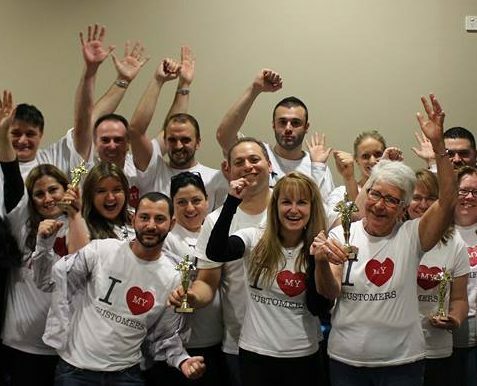 Our Vegas program combines all the fun, interaction and energy of a Casino night with the team bonding, collaboration and strategic elements of Team building. Starting with ‘play money’ the fun team building night kicks off which a challenge. Groups can split their ‘pot’ and play whichever casino game suits them. If they play well and have the right strategy they will come out on top. The collaboration and energy of the night mixes with the thrill of the bet, make some teams winners. Sometimes the house will win and the prize pool is reduced, such is the nature of Team building Vegas nights. The event can be themed, Black tie, Masquerade, Casino Royale – Bond style with a touch of suave or class. All in all it makes a great opportunity for your group to relax and bond over a drink and a flutter. 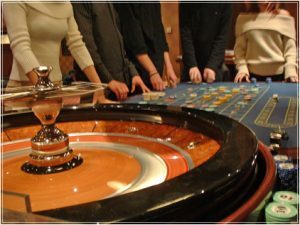 The Casino programs run for up to 3 hours, depending on group size. 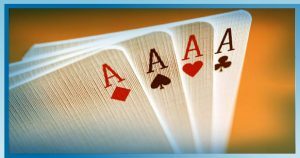 Includes Blackjack, Texas Hold em poker, Roulette or Carribean Stud, Play money and professional croupiers and tables. A Casino night will turn your event into a memorable one. A night of great enjoyment — full of prizes and lots of surprises! The team with the most chips at the end, Are the winners. Time to place your bets, earn their poker chips and plan a strategy to make the most money at our Casino nights and Vegas night. Finding it hard to decide which Team building activity is right for you, your group, budget and location. CONTACT US to discuss Casino Night options or explore some other Evening entertainment options.